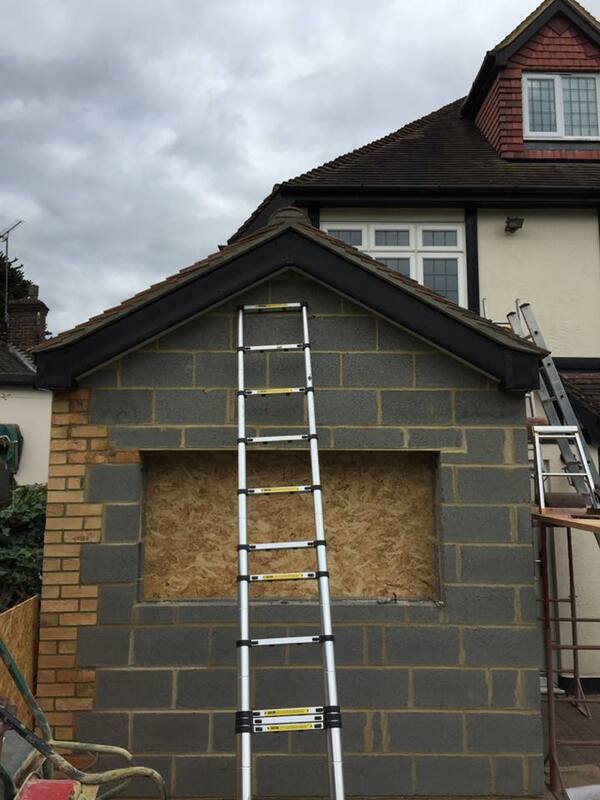 Tudor Roofing Specialists carry out all types off roofs such as domestic and commercial. WE PROVIDE A QUICK AND HIGH CLASS SERVICE WHERE JOBS ARE CARRIED OUT TO THE BEST OF OUR ABILITY IN THE QUICKEST WAY POSSIBLE. TO ENSURE THIS TUDOR ROOFING OWN A TILE BUMPA HOIST IN WHICH MEANS WE CAN GET TILES UP QUICKER AND GET THEM LAID SO YOU CAN HAVE A NEW ROOF IN NO TIME. All jobs carried out are given a free estimate, quotation and also a written guarantee. The best materials on the market are used on every job to ensure the highest quality of work is maintained and the longest possible guarantee is provided. All tiled and slated roofs breathable membrane felt is used to reduce heat loss where it works to insulate you're roof and also create air circulation. it also keeps you're roof water tight during and after installation. When work is being carried out on you're property there is no need to worry about you're roof leaking as no roof is left un-felted or unprepared for any weather conditions. Tanalised treated timber is always used on our jobs and is purchased from a local trusted supplier. Don't worry about taking time of work as we can carry out our job without any issues and only require an organised supply of water and electric so that you can leave us specialists to our job whilst you carry on with your day to day. For any more information please contact Reegan Goodwin owner of Tudor Roofing.